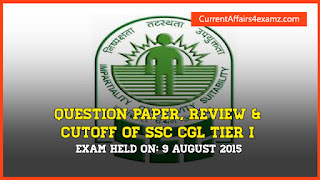 Friends..Earlier today we have shared with you the question paper of SSC CGL Tier-1 Exam Morning Shift. 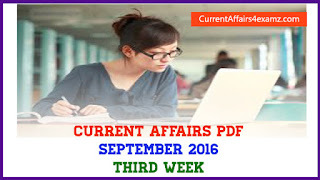 Now we bring you the Question Paper PDF Download for the evening Shift with question Paper code: KS-2015. Share your attempts also below as comment. 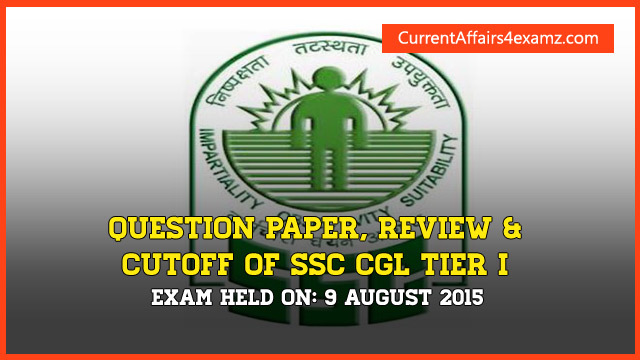 You can download the question paper of evening session from the following link. We will provide the answer key and solved question paper soon. Keep visiting. By the way also check Question Paper of Morning Session from here.